After Effects Version: CS3, CS4, CS5; File Size: 28.9mb; Requires Plugins: No; Resolution: 1280x720. This is clean style project with Unlimited color Variations – Use your favorite color. 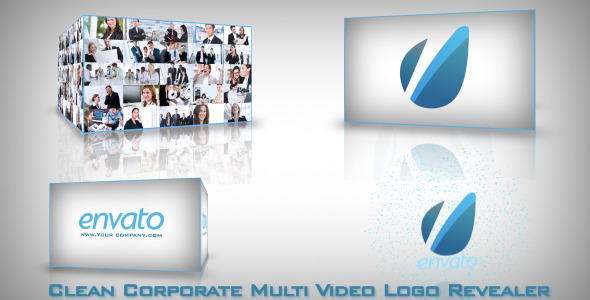 Create professional motion corporate presentations easily. Eight image and text placeholders, seven different screen animations Modify easily length of presentation depending on length of your presentation by rendering only last sequences . Easy customization. Designed in CS3 , compatible with CS4 and CS5 . Music not included, but you can purchase music I used as audio preview. 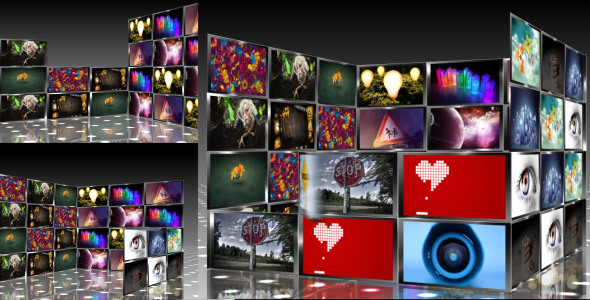 Keywords: 3d, business, clean, corporate, intro, logo, monitor, multiscreen, opener, photo, promotion, reveal, screen, television, title. Design After Effects Project - VideoHive Multi Screen Presentation & Logo Reveal 340749 style in Adobe After Effects. Full details of After Effects Project - VideoHive Multi Screen Presentation & Logo Reveal 340749 for digital design and education. 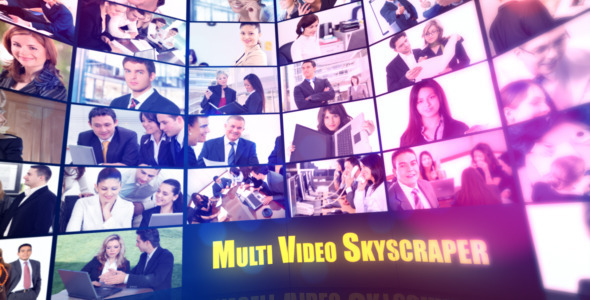 After Effects Project - VideoHive Multi Screen Presentation & Logo Reveal 340749 information, music or audio name, or anything related.